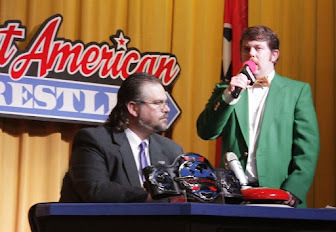 As we wind down the year, we will look back at the events that took place at Great American Wrestling. We crowned a new champion. We changed laws. We showcased a training school. We were coerced to buy posters... the list of meaningful events go on and on. 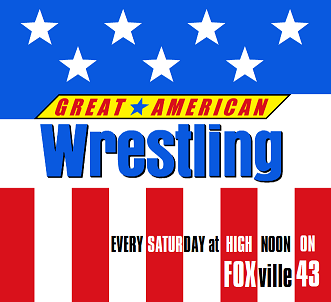 Make sure you watch this Saturday, January 2nd on Fox 43 in the Knoxville Tennessee Market to see if you have missed any of the action. Also, make sure you check out our roster page... the profiles of two head-cases: The Soviet Stud and Christian Lotus have been uploaded!!! The team at Checkmate Sports and Great American Wrestling would like to wish you a happy holidays and remind you that through December our schedule as changed. 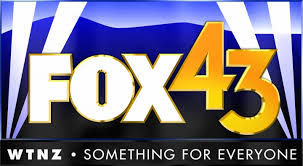 This Saturday afternoon, we will be on Fox 43 WTNZ in the Knoxville at 12 Noon!!! It's worth it to stay up late, because we have some awesome new talent on the tube at High Noon! We find out the fate of the "Legalize the Pile Driver Campaign"
Two New Fighters Have Entered the Arena! 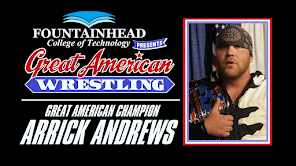 Shane Williams gets his hands on the champ Arrick Andrews in a tag match with mystery opponents and huge implications!!! Watch Us on Fox 43!!! East Tennessee Fans, Watch us on WTNZ on Saturdays!! !